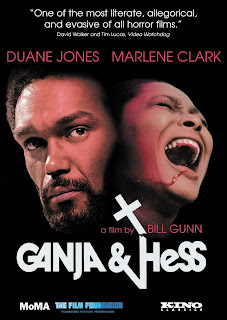 Graveyard Shift Sisters is happy to announce our second DVD giveaway for one lucky person, the 1973 art-house/not-blaxploitation classic Ganja & Hess! 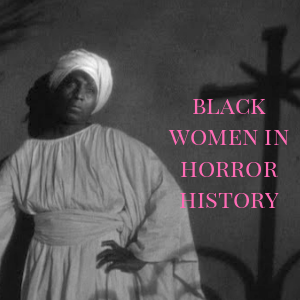 This piece of cinema is true treat for cinephiles and Black genre film completists and everyone in between as this quiet work has made some serious inroads in recognition within the past few years, most notably with Spike Lee's very-much-a-remake, Da Sweet Blood Of Jesus (2014). 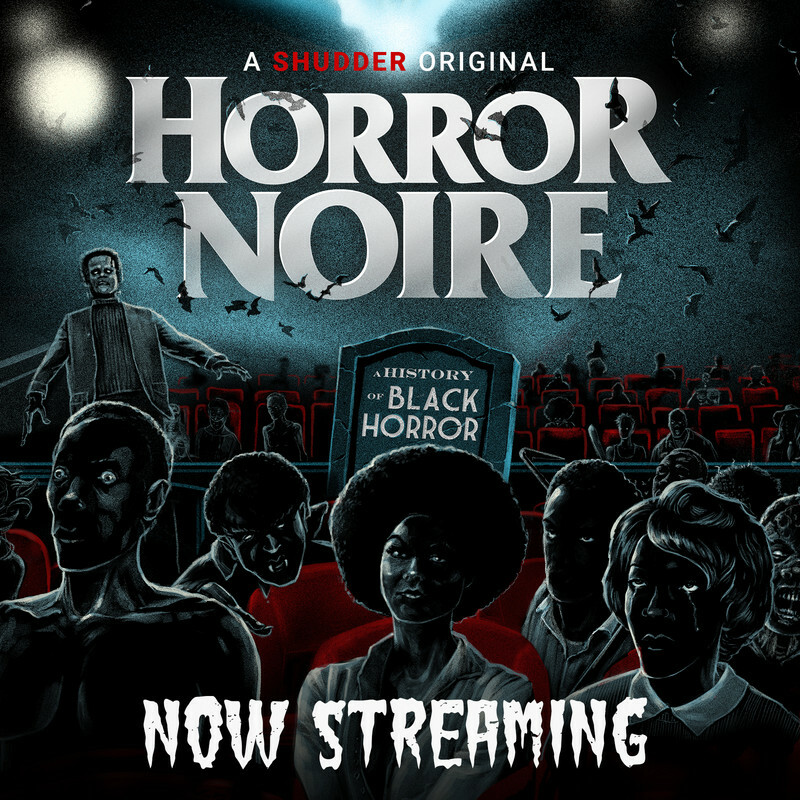 But trust me, you'll appreciate the original more. 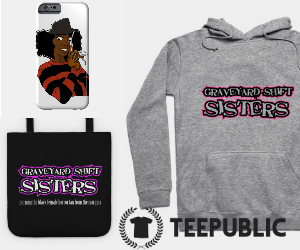 Wanna know what this giveaway requires? 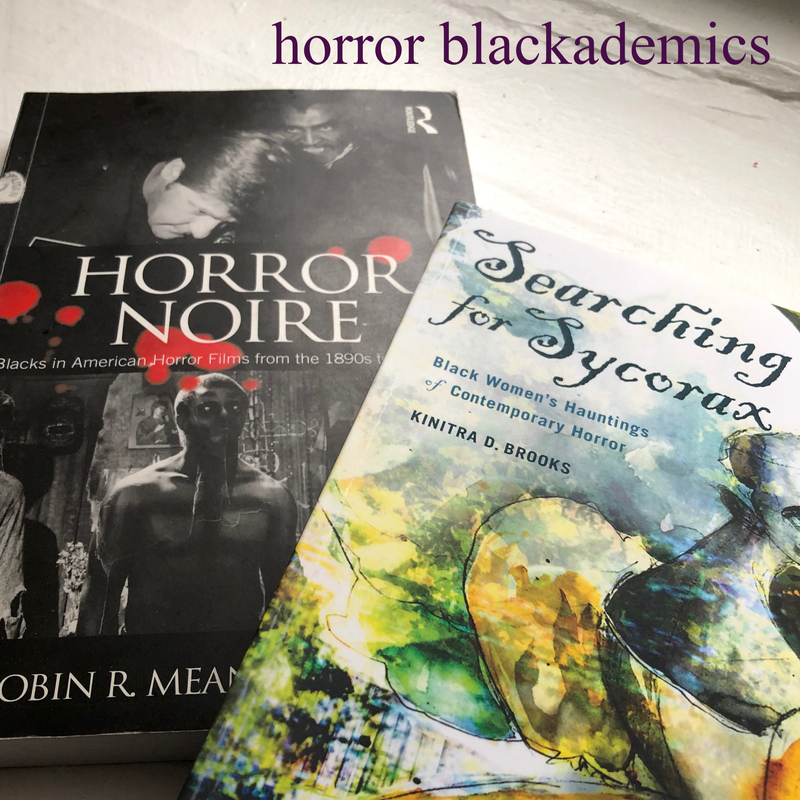 - Join our first ever #Blackwomeninhorror Twitter chat, Friday, July 24 at 9PM EST/6PM PST where we'll spend an hour discoursing on Black women's participation in the horror genre, from screen, to page to lens. - Can't make the chat? 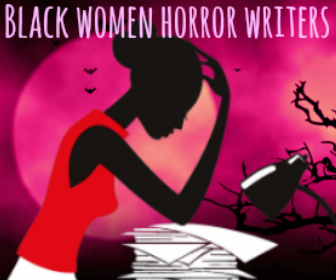 Send us a photo of yourself with a detailed caption and the #Blackwomeninhorror hashtag in horror-themed cosplay, on set/working on a horror film project, penning a horror story, or just a neat pose with your favorite horror film, book, television series, DVD set, etc. to qualify! 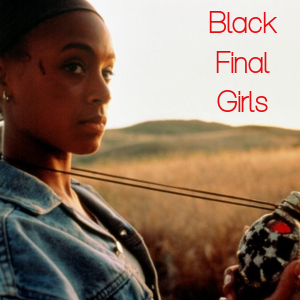 - A winner will be announced on Saturday, August 1, 2015 in a random shuffle of participants. 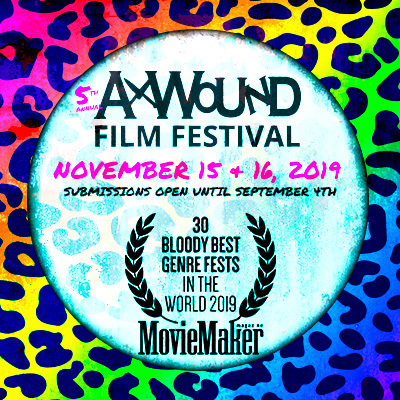 Best of luck and hope you can join us!